Should go full into this. Would enjoy it a lot more with production value. Episode 14 up on Youtube for easy access. Appreciate you guys taking the time to do this. I won't be home for a few days but when I'm back I could try to make some new graphics for the channel if you'd like. 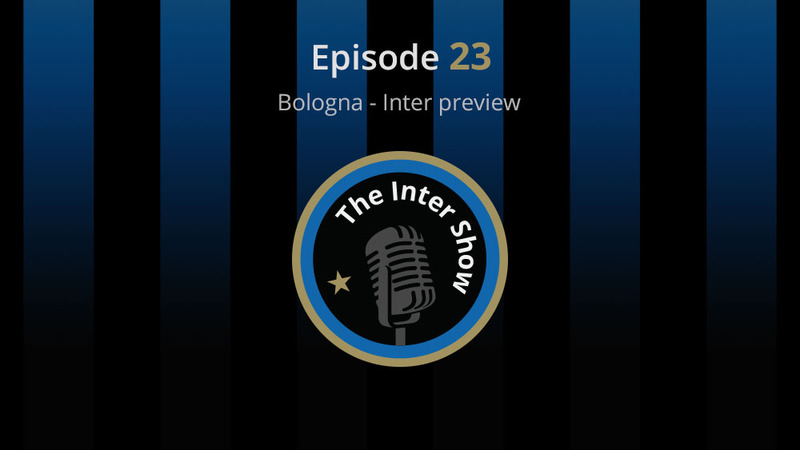 Here are some concepts I made for The Inter Show youtube channel. Tell me what could be improved and what other things the show might need.